You may have grounds for a medical malpractice lawsuit if your child suffered a brachial plexus birth injury. A brachial plexus injury results from damage to the nerves that send signals from the spinal cord to the shoulder, arm, and hand. It can happen to a newborn during a difficult childbirth. Your obstetrician, midwife, or their staff has a duty to recognize when a difficult childbirth may result in a brachial plexus injury and take steps to avoid such an injury. If the injury occurs anyway, the medical provider must immediately address and treat it. A brachial plexus birth injury lawyer at Newsome Melton can help you recover damages from your doctor if he or she committed malpractice. Our birth trauma attorneys have a long track record of holding medical providers accountable for errors that injure our clients. We want to put our resources to work for you. When you trust a doctor to deliver your child, you expect them to exercise care and diligence and to recognize at once when something is not right or when certain circumstances necessitate action. As a medical professional, your doctor has a duty of care to you, and this duty extends to your child during childbirth. If your baby suffered a brachial plexus injury during childbirth, there’s a strong chance it was at least partly the result of an error made by your doctor. While some birth injuries are inevitable, many more are the result of negligence or wrongdoing by a medical professional. Newborn babies are at risk of developing brachial plexus injuries, particularly after difficult births. If the baby is not positioned correctly during delivery, their shoulder can get trapped in the birth canal after the head emerges, resulting in a brachial plexus injury. It is your doctor’s responsibility to notice when childbirth is not progressing as normal. At that point, your doctor should intervene rather than letting a difficult childbirth proceed in a risky fashion. The baby’s head and shoulder move in different directions as the baby passes through the birth canal. The baby’s shoulders get stretched during a head-first delivery. The medical professional applies pressure to the baby’s raised arms during a feet-first delivery. Other instances of excessive force and excessive stretching during a vaginal delivery. The baby is larger than average. The baby’s shoulder remains stuck in the birth canal after the head is delivered. There is a breech delivery. No matter how your baby’s brachial plexus injury occurred, or how your doctor approached the delivery process, we can investigate and determine if malpractice played a role in the injury. For a free case evaluation with a Newsome Melton attorney, call 855-633-2757 today. Your doctor owed you and your child a duty of care. Your doctor failed to uphold their duty to you and your child. Your child suffered injuries because of the doctor’s negligence. You incurred damages because of your child’s injuries. First of all, we have to prove your medical provider owed you a duty of care. This duty exists in any doctor-patient relationship. Accordingly, we must show an active working relationship between you and your doctor. We can confirm this by presenting billing statements, insurance documents, and other evidence. Next, we have to demonstrate that your doctor did not uphold their duty by using the “reasonable person” standard. In other words, how would a reasonable person in your doctor’s position have acted in the same situation? Would they have been more diligent in responding to the changing dynamics of the childbirth or any emerging circumstances that presented a risk factor? 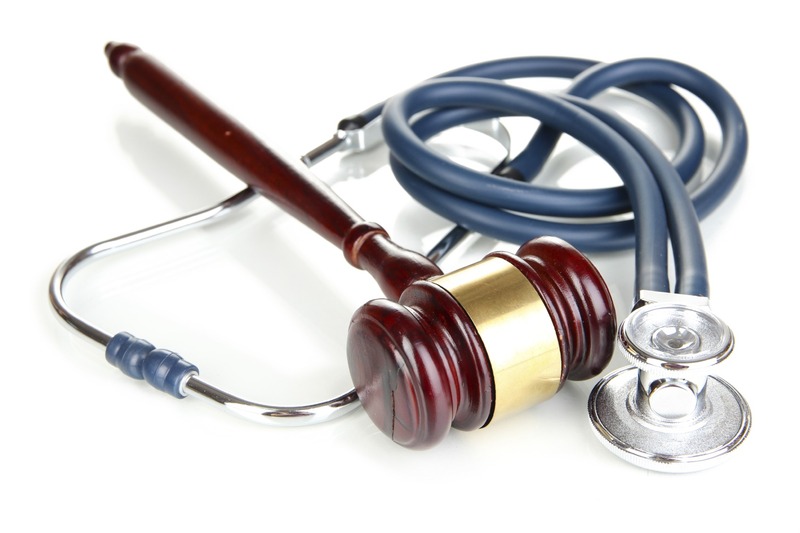 We rely on medical experts to play the role of the reasonable person. We call on them to evaluate the evidence and testify as to how they would have approached the same situation. We then must connect your doctor’s failure to your child’s injuries, drawing a clear and compelling cause-and-effect link. To do this, we rely on many sources of evidence, which may include your medical records, statements from other doctors you or your child have seen, and expert witness testimony. The final element of a successful malpractice case involves listing the various economic and non-economic damages you suffered because of your child’s injuries. We aggressively pursue your doctor to compensate you for these damages. Depending upon your state, you could have anywhere from one year to several years to file a medical malpractice lawsuit. If you let the statute of limitations expire, you will lose your eligibility to recover damages. Take action right away by calling a Newsome Melton lawyer at 855-633-2757 for a free case evaluation. Our brachial plexus birth injury attorneys want to help you recover the damages you deserve for your doctor’s errors. For a free case evaluation today, call 855-633-2757.